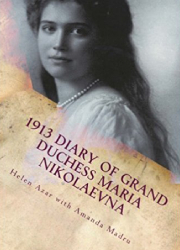 DID YOU KNOW that Grand Duke Alexei Alexandrovich, brother of Tsar Alexander III and uncle of Nicholas II, visited numerous cities in the United States in 1871? 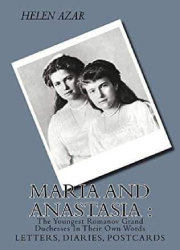 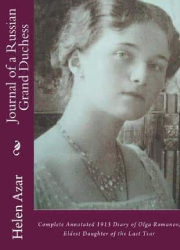 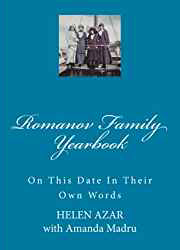 As most of you are aware, Grand Duchess Anastasia is the member of Russian imperial family whose myth of escape became very well known around the world (mostly due to the most successful “claimant” Anna Anderson). 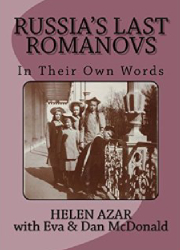 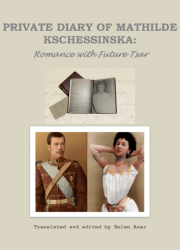 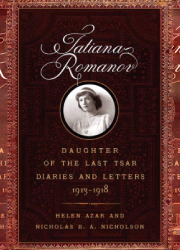 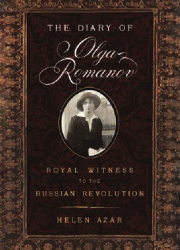 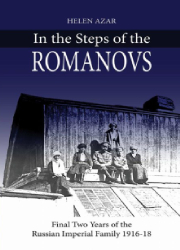 But during the time of captivity of the Romanov family, as well as shortly after their murder, Grand Duchess Tatiana was actually the one who was rumored to have escaped!